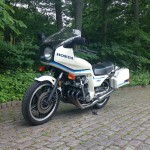 Restored 1982 Honda CBX Prolink Motorcycle. 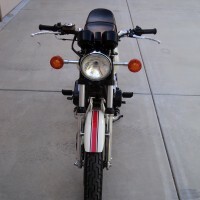 This CBX was restored by its owner in the USA. 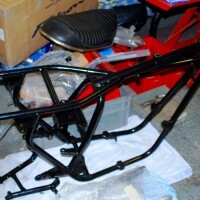 The bike was completely dismantled. 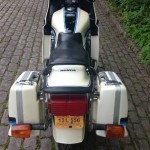 All of the bodywork including the fairing and panniers was re-sprayed in Pearlescent White. 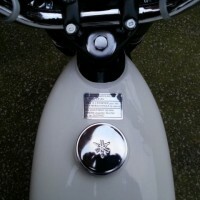 New old stock indicator lenses were fitted. 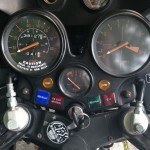 Both of the handlebar switches were replaced with new old stock items. 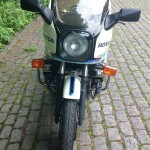 All of the electrical items were checked and replaced if necessary. 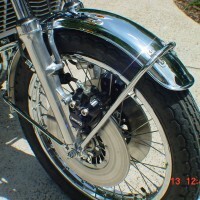 The carburettors were cleaned and tuned. 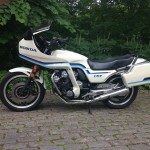 A very nice restored Honda CBX Prolink Motorcycle. 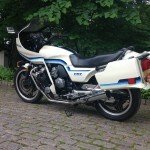 Honda CBX Prolink – 1982 For Sale or Wanted? 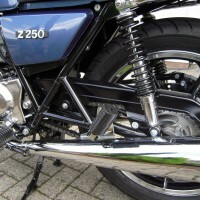 If you're looking for the perfect Honda CBX Prolink – 1982 for sale then take a look at the hundreds of restored classic motorcycles listed on our extensive Motorcycles For Sale pages. 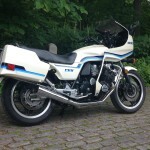 We regularly feature very nice restored Honda CBX Prolink – 1982 bikes for sale. 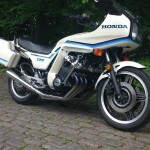 Spares and Parts for your Honda CBX Prolink – 1982? 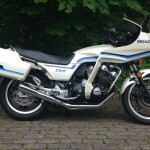 Workshop Manual for your Honda CBX Prolink – 1982?